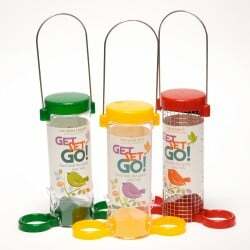 Niger Seed is a great way of attracting finches, especially the Goldfinch, into your garden. 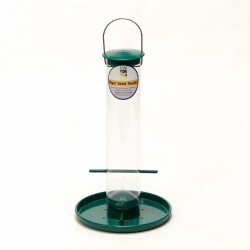 Niger seed is best fed from a specialist Niger seed feeder, due to the tiny nature of Niger seed. 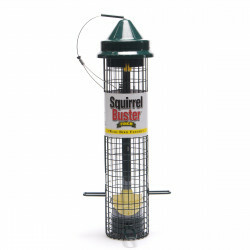 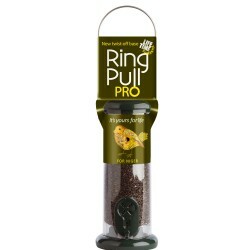 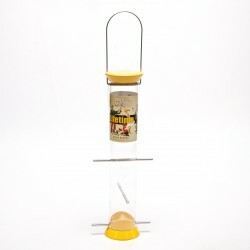 We have a range of bird feeders from budget startup models, to larger multi-ported options for you to choose from, including our popular yellow Goldfinch Flocker Niger seed feeder.